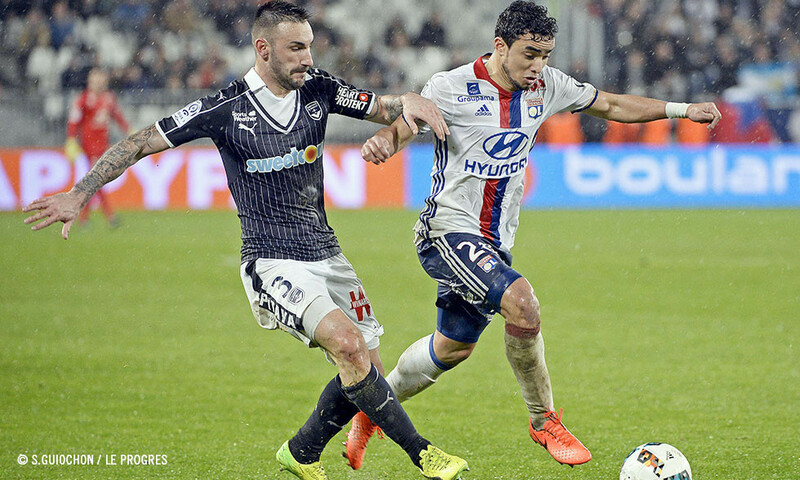 With the match away to Metz yet to be replayed, the two teams meet at Parc OL this Sunday. For Max Gonalons and his teammates, the three points are a must. The top three teams have created a gap. With a match in hand and 13 points off the pace set by PSG (second) and Nice (third) ahead of week 27, OL have no more time to lose. They have to keep up their run of wins if they are to secure a top-three spot by season's end. So they now have a good chance of getting a run going with two successive matches at home. The last time they put two wins together now seems a long time ago: at the end of December, when Lyon defeated Monaco and then Angers. The Lyon fans have refined taste and, against a promoted team, they expect their side to give a good showing at the Parc OL. 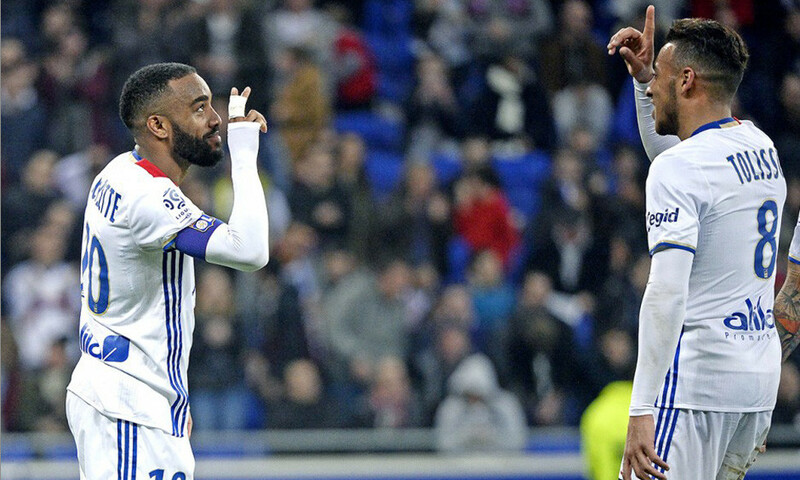 Three days after qualifying for the round of 16 in the Europa League, Maxime Gonalons and his teammates are looking to delight their fans again. In the league, Lyon's going rate is four goals per match: AS Nancy-Lorraine (4-0) and Dijon FCO (4-2) have both had a hard time of it when travelling to Lyon. Which gives Metz little to be optimistic about, especially since almost all of their last few visits have ended in defeat: out of the last nine matches between the two, OL have won eight and conceded only one draw, in the 2000-2001 season. Anthony Lopes’ eardrums are still ringing. On 3 December, the firecrackers hit the Lyon keeper and thereby put at stop to proceedings in the Week 16 fixture. With 31 minutes played, FC Metz were 1-0 up, Gauthier Hein having opened the scoring with a beautiful curling left-footed shot three minutes earlier. 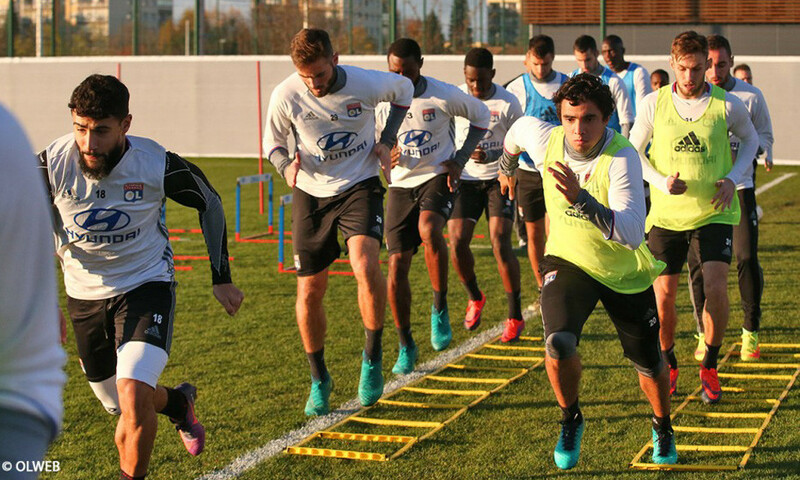 Since that dismal evening, the match has yet to be rescheduled and both teams are on tenterhooks about its outcome: OL are hoping for a win to challenge for a top-three place, while Metz are counting on a positive outcome from the replay to buy themselves some breathing space in a tight lower half of the table. Metz look like they're going to be struggling for survival right up to the end of the Ligue 1 season because, in the lower half of the table, only three points separate Nancy, who are 18th, and Angers, who are 12th. FC Metz currently occupy 16th place with eight wins, six draws and 11 losses. Philippe Hinschberger's team is currently mixing the good with the not-so-good, with their last four matches resulting in two wins at home against Marseille (1-0) and Dijon (2-1), before losing at Monaco (5-0) and drawing at Nantes. Away from home, Metz earned three wins at the start of the season (Nantes, Montpellier and Toulouse) but, since 19 November, have been on a winless run of five losses and a draw. There will be some big names in the Parc OL stands this Sunday. As an initiative of club management, almost 70 former OL players will be there to watch the match from the boxes. This initiative of the 'OL Légendes' association, presided over by Bernard Lacombe, will foster an exchange of playing memories between the generations. 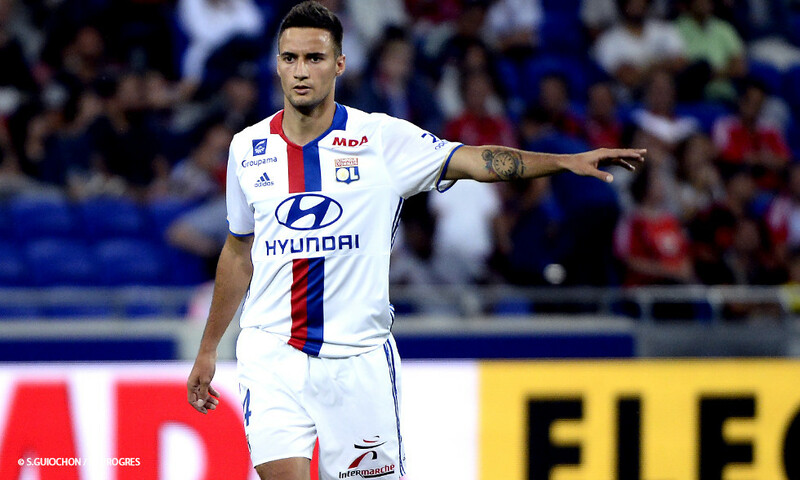 Coming up against a strong Bordeaux side, Lyon trailed before fighting back to parity to earn a point and thereby maintain a four-point buffer between their fourth place and Bordeaux's fifth. But that point might not be enough to keep Lyon in the running for a top-three place. 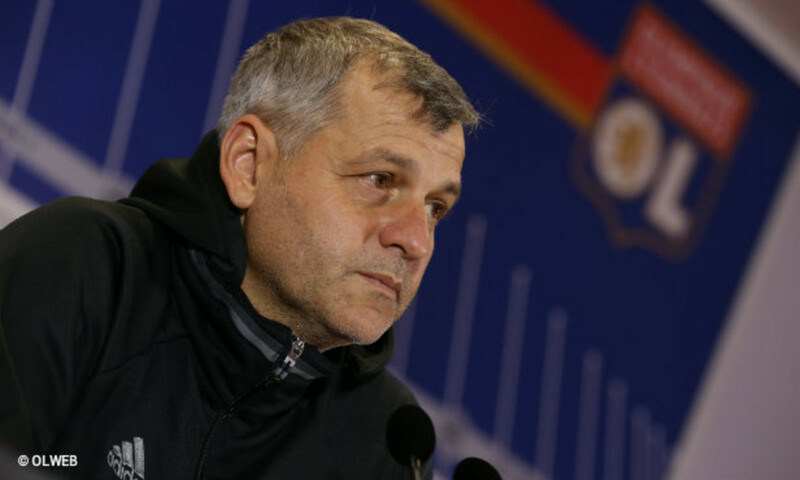 The coach, the president and the Lyon players spoke to OLTV after the one-all draw in Bordeaux. 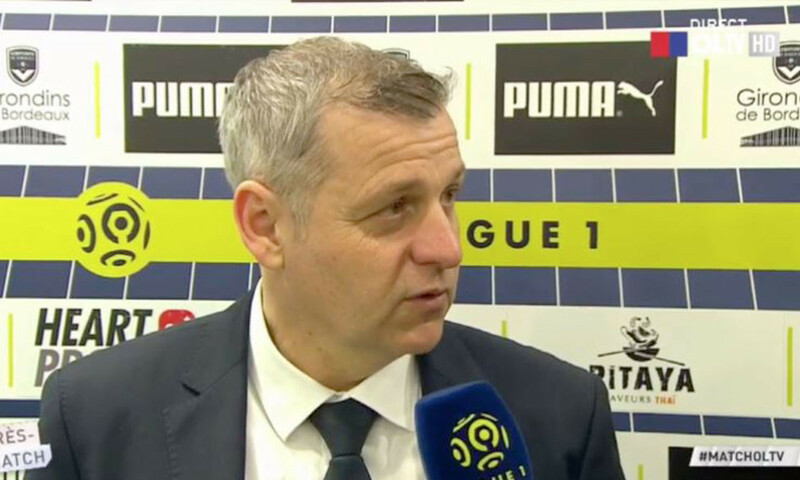 Bruno Genesio : "Le match à Bordeaux permettra de nous évaluer avant un mois chargé"